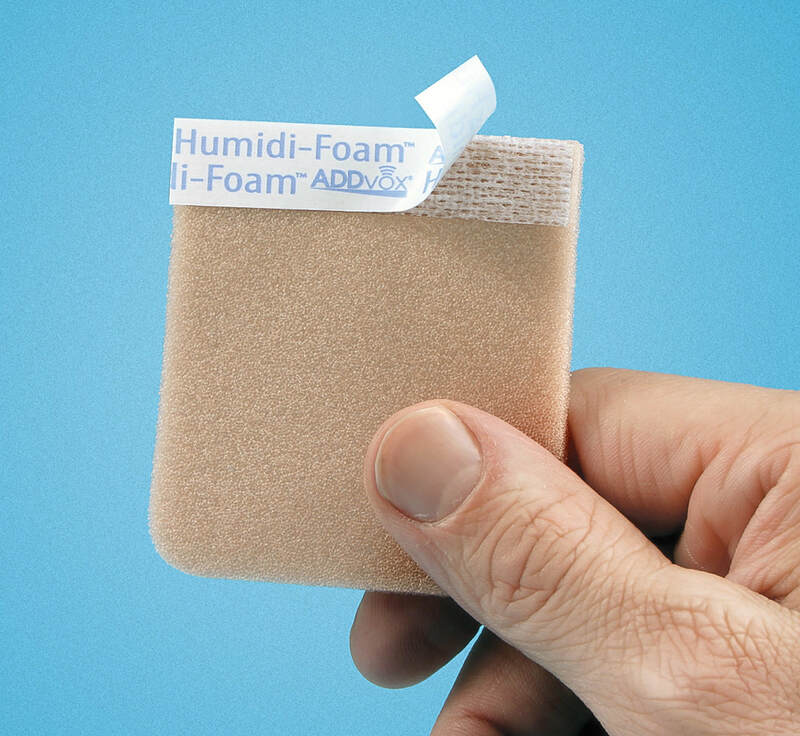 We offer affordable foam filters, that may help with filtration & humidification but most of all protects the stoma opening. There are different sizes, colors and they have either one or two adhesive strips. Day or night, you'll breathe easier! Package of 60 filters, PLUS free Storage Pouch. Tracheofix Foam Filters protects the tracheostoma and may help preventing dust or dirt particles from entering the airways. In addition, it may help to warm and moisten respiratory air. This tracheostoma protection is suitable for patients that do not wear a cannula or only require one occasionally. Tracheofix is not intended for continuous cannula wearers. Kapitex filters offer the laryngectomee lightweight, comfortable and unobtrusive protection. The filters warm, moisten and filter the incoming air and can be applied in seconds. Kapitex filters are held securely in place by a hypoallergenic adhesive strip. 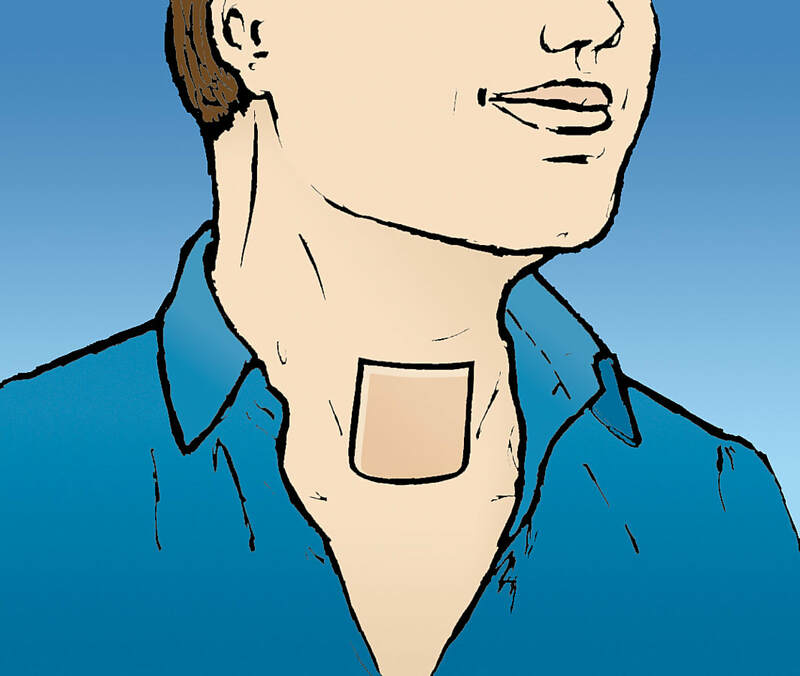 The simplicity and effectiveness of this product ensures its popularity throughout the world with laryngectomees in all climates and conditions. Kapitex filters has excellent moisture transfer properties which means better humidification within the trachea for breathing comfort and confidence. Soft rounded edges are a unique feature of the Kapitex foam filter range. Available in both white and beige colours, Use 1-2 per day as necessary.